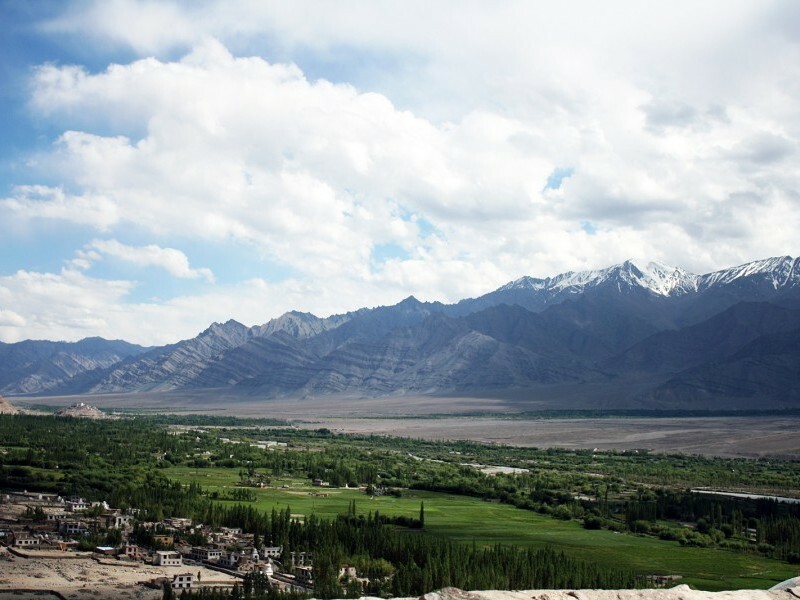 This two-week trip travels north to the Nubra Valley, also known as Ldumra (the valley of flowers), some 150km north of Leh - just about as far north as you can possibly go in India - on the ancient silk route connecting south and central Asia. This picturesque valley is incredibly remote, and only accessible by foot or by negotiating the highest motorable road in the world. 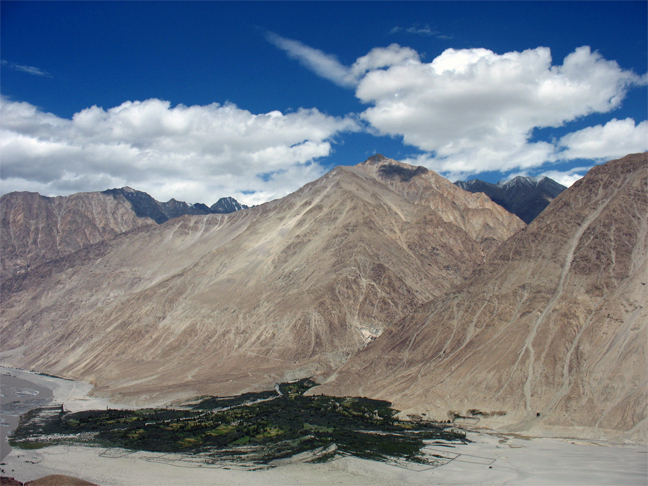 After a night in Delhi and a flight up to Leh, we’ll take three days to acclimatize to the high altitude (Leh is at over 3500m) with some local exploration of the monasteries and other sights in and around the Ladakhi capital. 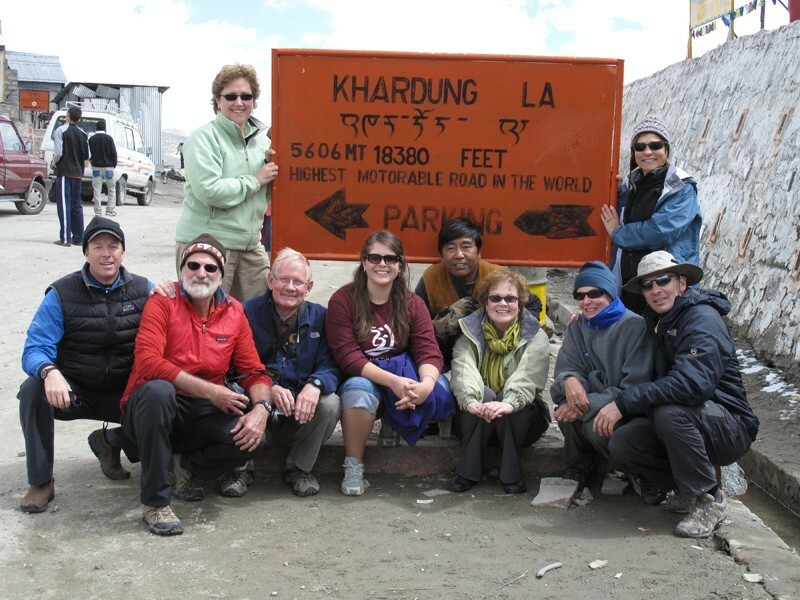 We begin our trek from the village of Umla. On the ascent to Pulu we cross a small river where it is sometimes possible to see marmots. 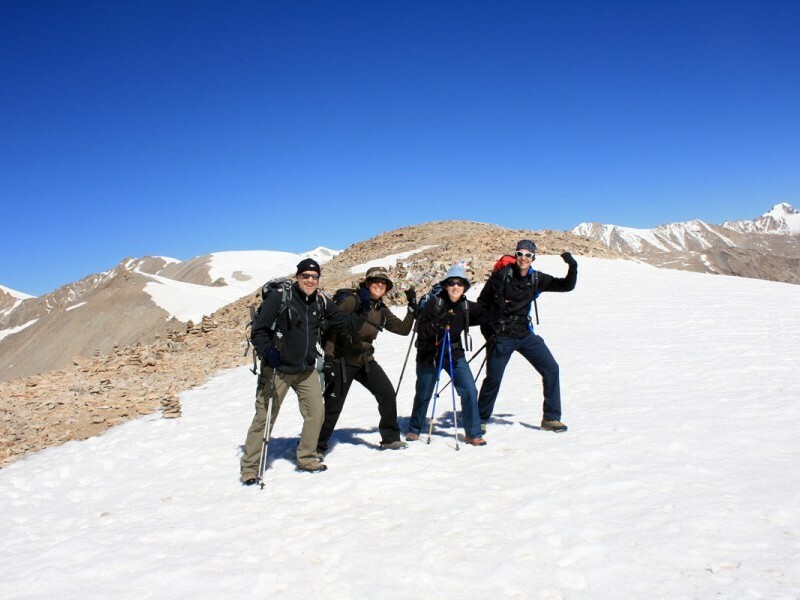 The Lasermo La (‘La’ means Pass in Tibetan) is reached the following day; at 5350m this is the highest point on the trek - admire the amazing views across the Karakoram Range as you recover from the climb. We’ll cross the edge of the mighty Lasermo glacier to reach the base camp. On the way to Hundar Dok we’ll pass shepherds huts (doks) and see yaks and sheep, and hopefully stop for a cup of butter tea (an acquired taste!). 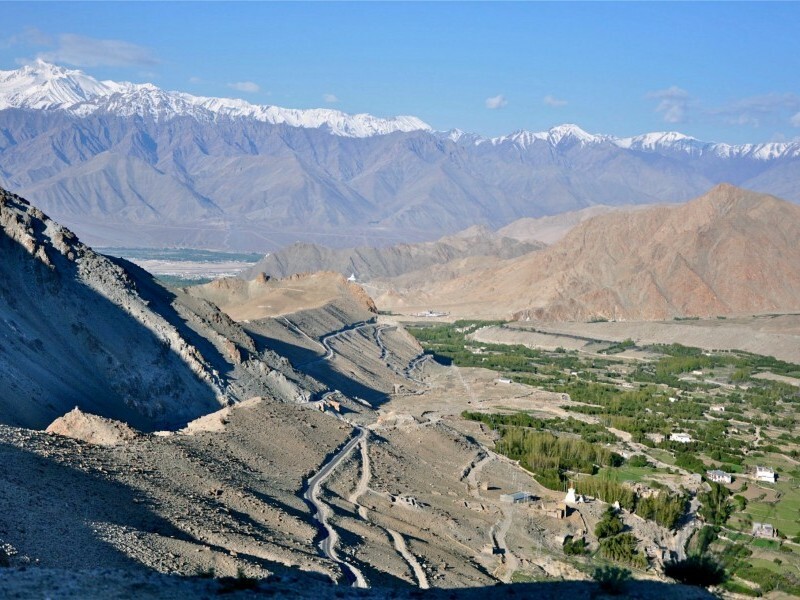 Hunder village marks the beginning of the Nubra valley: with views of sand dunes in the distance this feels like central Asia. The lush green of the valley centre stands in stark contrast to the arid landscape all around. 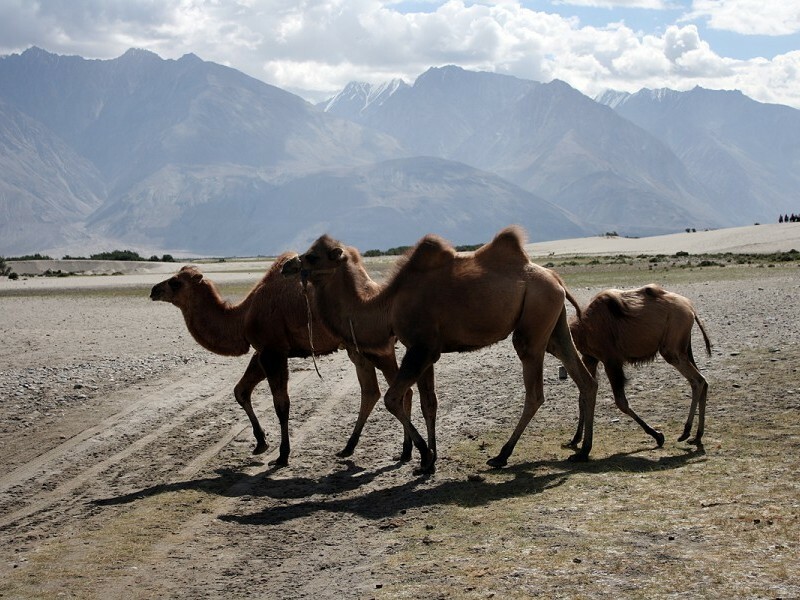 We’ll spend time exploring the local monasteries at Hunder, Diskit and Sumur, and take a ride on a double humped Bactrian camel across the spectacular dunes (optional). We return to Leh passing through the remote villages and crossing the Khardung La (5,602 metres), the highest motor able pass in the world. This morning after breakfast we proceed for the sightseeing tour of Leh city, visit Hemis Monastery; it is a Tibetan Buddhist monastery (gompa) of the Drukpa Lineage. 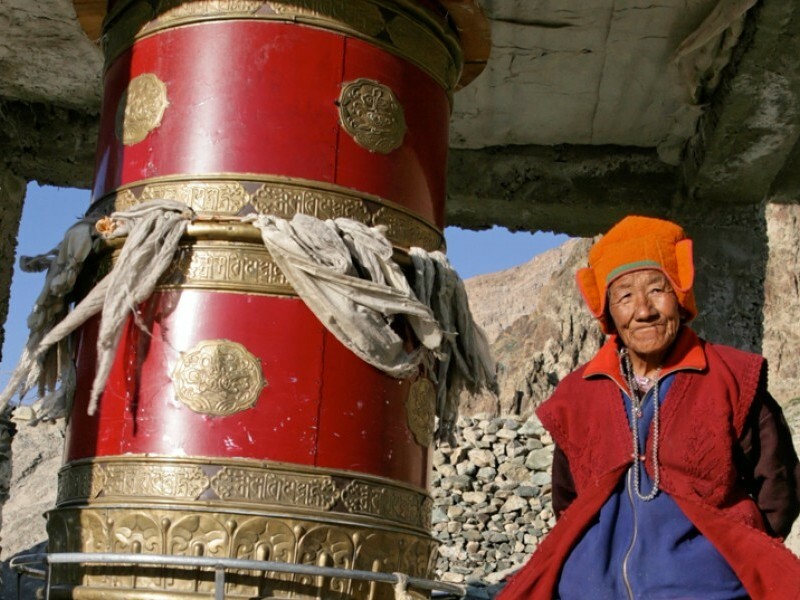 It holds the distinction of being the biggest as well as the wealthiest monastery of Ladakh. The annual Hemis festival in which locals including the monks (Lamas) celebrates the birth anniversary of honoring Guru Padmasambhava (Guru Rimpoche) at the courtyard of Hemis Monastery. Then we head towards Thiksey Monastery located on top of the hill which holds the resemblance of Potala Palace in Lhasa (Tibet). Thiksey Monastery houses a large statue of Buddha and this is one of the most frequently visited monasteries in Ladakh region. After that we visit Shey Palace on the way to Leh. The monastery is noted for its giant copper with gilded gold statue of a seated Shakyamuni Buddha. It is said to be the second largest such statue in Ladakh then after the visit we return back to the hotel and relax. Early morning we will be transferred to the airport to board the flight for Delhi, arrive Delhi airport and transfer to hotel for check-in. In the afternoon proceed for the half day sightseeing tour of Delhi; we start with Jama Masjid, is the largest mosque of Old Delhi and it was built between 1644 - 1658 by the Mughal Emperor Shah Jahan who built the Taj Mahal and Red Fort. Then we visit Rajghat which is a memorial to Mahatma Gandhi located on the bank of Yamuna River. Afterwards we drive pass through Colonial buildings such as the President's House, the official residence of the President of India, built in the year 1931 and India Gate is a war memorial, also known as ‘All India War Memorial’. India Gate is 42m high located at the centre of New Delhi across Rajpath. Now today you will be assisted by KVT’s our representative while checking out at the hotel then you will be transferred to the International Airport of Delhi to board the flight for back home.